The lack of extensions have always been the main drawback of browsers from Microsoft. You can adjust to the speed of IE or Edge, you can get used to the characteristics of the interface of these programs, but the lack of extensions usually become final and decisive argument in favor of competitors. In Microsoft’s a very long time went to, to enable support for third-party extensions for your browser. And finally it happened. In Windows 10 build 14291 is already available for pre-test participants for the first time we can see and evaluate the performance enhancements in Microsoft Edge. To download extensions created a special page . It is represented by only three names: Microsoft Translator to translate the page, Mouse Gestures to control the browser with gestures and Reddit Enhancement Suite for easy viewing of the popular site Reddit. To install the extension, you must first download it from the page above. Then Edge in the main menu, select “Advanced” and then – click “Upload extension.” Next you need to specify the folder in which you saved the extension, after which it will appear in the browser. 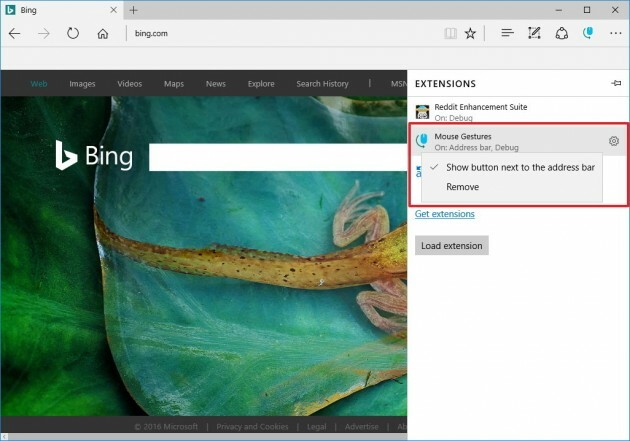 To manage your installed extensions have a special menu.Additionally, you can display the buttons you needed extensions on the browser toolbar next to the address bar about the same as it looks in Chrome. Of course, presented a set of extensions is not too impressive user pampered riches Chrome Web Store. However, we should not forget that this is just a test instances to demonstrate the possibilities of the new browser. According to the statement ofrepresentatives of Microsoft, the expansion will be in the Windows Store catalog for all users later this year. And among them will be mega AdBlock , the Adblock Plus is, LastPass, the Evernote and others. 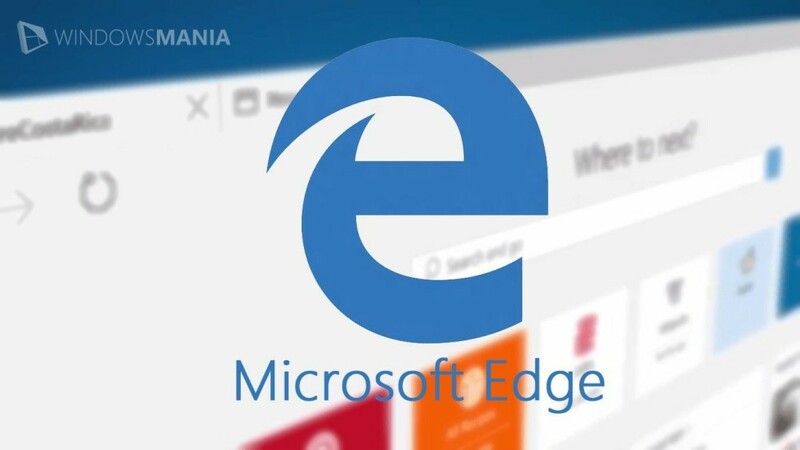 To this end, the company promises to release a special utility that will help developers to easily port Chrome extensions for Edge. However, some developers have decided not to wait for special tools from Microsoft and adapt their extensions for Edge browser yourself. For example, you can already download the appropriate version of the expansion of Turn Off the Lights, which serves for easy video viewing in the browser, on the GitHub . Let’s hope that this process will continue to gain strength. And you will pass on Microsoft Edge, if it will be necessary to you expand?